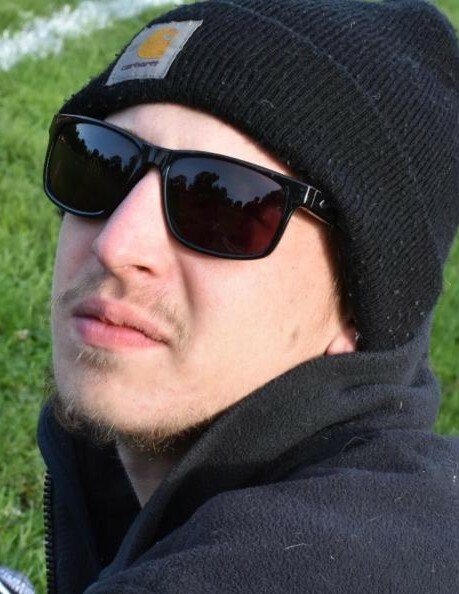 Jacob Christopher Rodgers, 22, of Fayette passed away at his home on January 11, 2019. Jacob was born in Moberly, MO on January 26, 1996. He had been employed with Wulff-Rodgers Construction and the University of Missouri Hospital and Clinics. Jacob was a member of LIUNA Laborers’ Union and he enjoyed many activities including hunting, fishing, archery, cars and gaming. He especially loved his little sister, Aubrey. Jacob is survived by his mother, Wendy Lorezel and Jeff Lorezel of New Franklin and his father, Darron Rodgers and Jessy Ellis-Forst of Knob Noster; his siblings, Kyle and Kate Lorezel of Columbia, S.C., Ashlee and Kyle Voce of Anchorage, AK and Aubrey Lorezel of New Franklin; grandparents, C.G. Mead of Columbia, MO, Linda Mead of New Franklin, David and Susie Rodgers of Warrensburg, MO Rick and Kathy Lorezel of Boonville, and Diane and Craig Harlan of Huntsville and great-grandparents, Wanda Garnett of Mexico and Ruth Rodgers of Sedalia. Also surviving are aunts and uncles including Dustin and Casey Rodgers of Centerview, Dylan and Jen Rucker of Columbia and Debbie and Kim Hess of Kansas City and numerous nieces, nephews and cousins. He was preceded in death by great-grandparents, Butler Garnett, Gene Rodgers, Otis Mead, Norma Mead, Carl Lessly and Gladys Hitt. Services honoring Jacob’s life will be held at 2 p.m., Thursday, January 17, 2019 at Carr-Yager Funeral Home in Fayette. Visitation will be from noon until time of service Thursday at the funeral home. Interment will follow at New Hope Cemetery in Bunker Hill, MO. Memorial contributions are suggested to Aubrey Lorezel College Fund – his much loved little sister.